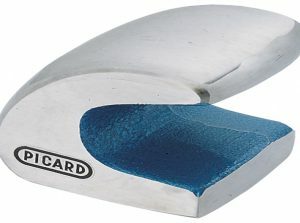 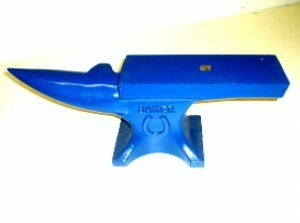 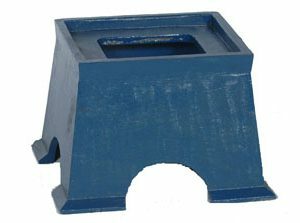 Portable & stable design Wide faced table Purpose designed bick Clipping Horn. 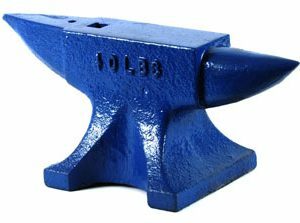 Cast iron structure to support the Anvil. 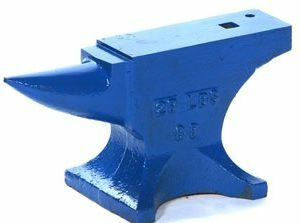 Solid steel Anvil for supporting hot metal as it is being hammered. 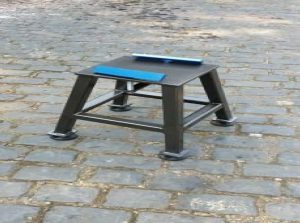 Portable & stable design Wide faced table Purpose designed bick Tapered area in table Two hardie holes Clip pulling slots Pritcheling slot. 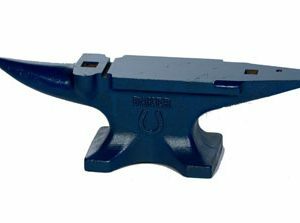 The London Pattern Anvil is the tool of Blacksmiths & metal workers alike, renowned in the trade for our extremely hard face for supporting and shaping hot metal as it is hammered. 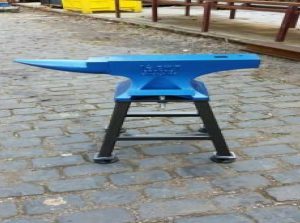 Due to a very high demand the stock on our anvils revolves constantly.